Well you knew it was going to happen. The first film made over $100 million in its theatrical run plus tons more on home video sales. And it was a fun movie. I know it was partially written by Sly Stallone, but it had some god awful dialogue. Laughable dialogue and not in a good way. It was almost as it was written by a 13 year old kid. But it definitely was action packed and tons of cool kills and an allright storyline. Now if you do not know who was in this action packed film, well it basically had every action star imaginable except for a few. 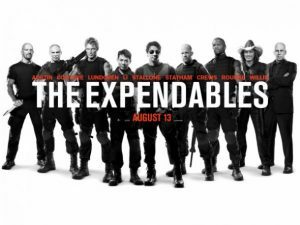 The film starred: Sly Stallone, Jet Li, Stone Cold Steve Austin, Randy Couture, Bruce Willis, Arnold Schwarzenegger, Mickey Rourke, Jason Statham, Dolph Lundgren, Terry Crews, Eric Roberts, and more. Now if you read the above list you would not notice Jean Claude Van Damme’s name nor Stephen Segal’s name. 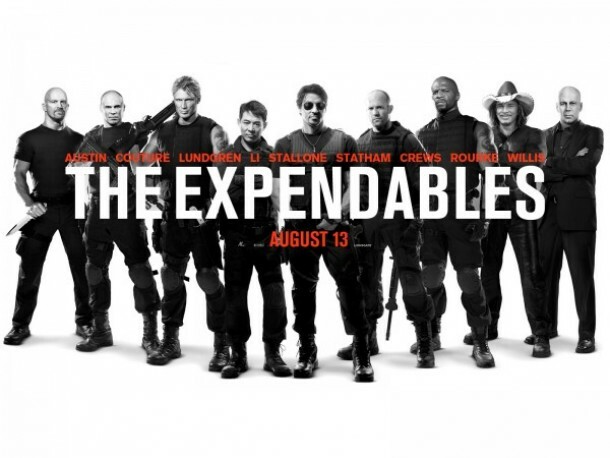 Well at this weeks Golden Globe ceremonies, Bruce Willis was asked about The Expendables sequel. Also, Stallone stated on his Twiiter feed that Bruce’s role would be upgraded to a much bigger presence. 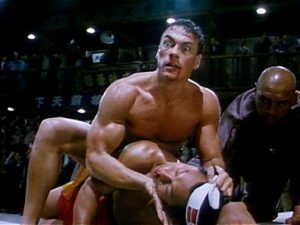 Also there are numerous reports that Jean Claude Van Damme will be in the sequel, but not Stephen Segal due to some previous difficulties with the the producer. This entry was posted on Wednesday, January 19th, 2011 at 11:42 am	and is filed under Film, News. You can follow any responses to this entry through the RSS 2.0 feed. You can skip to the end and leave a response. Pinging is currently not allowed. « First Look at X-Men: First Class!! !